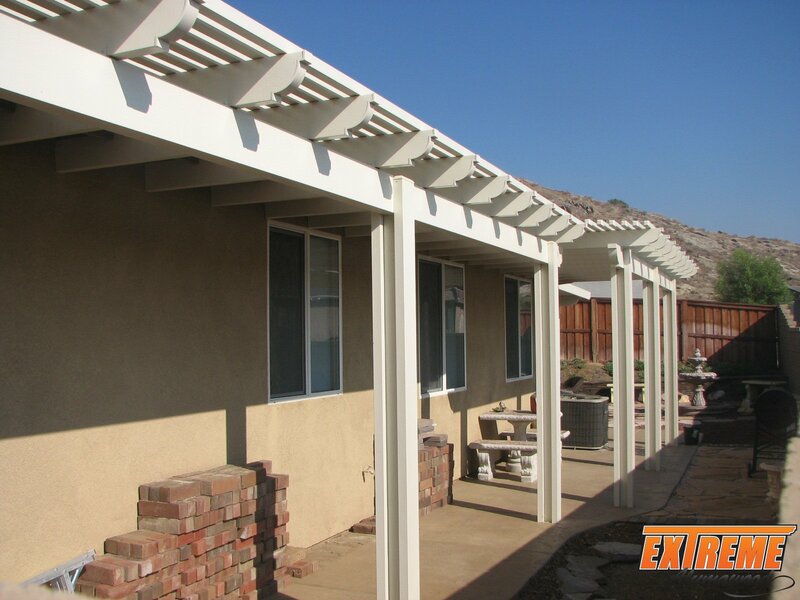 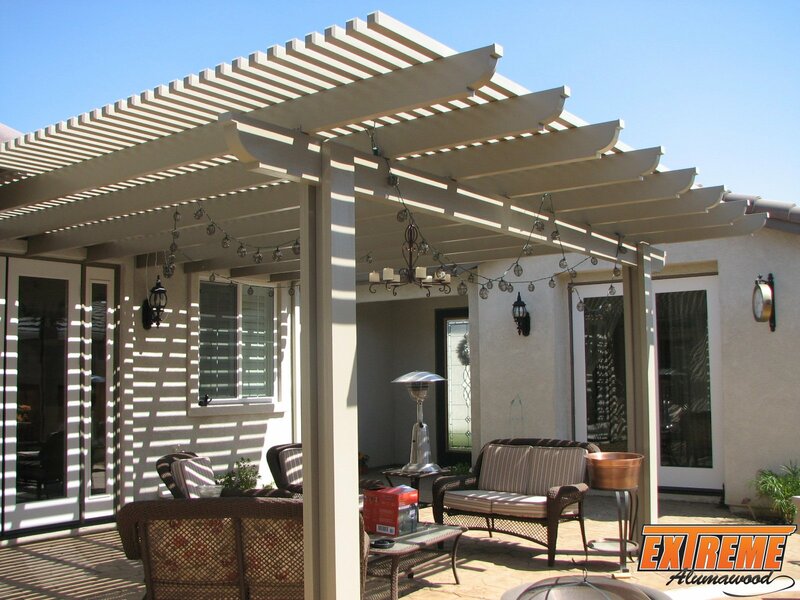 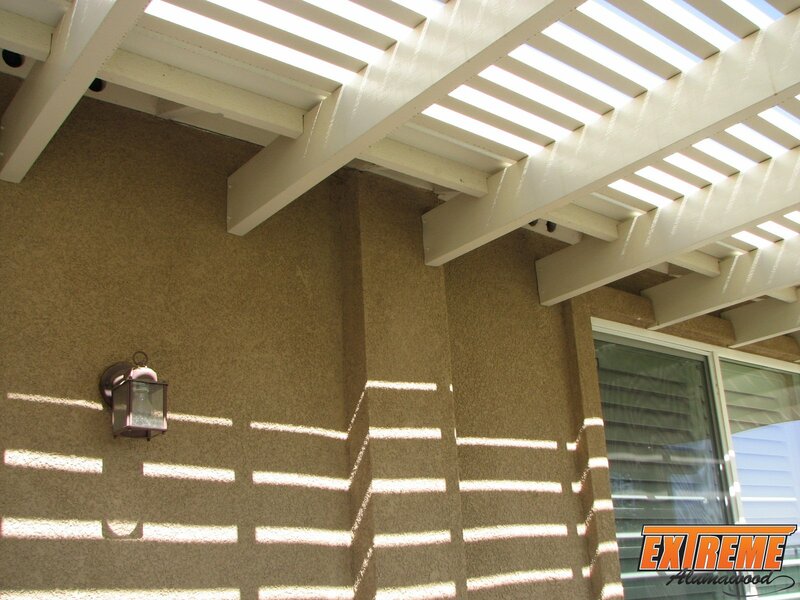 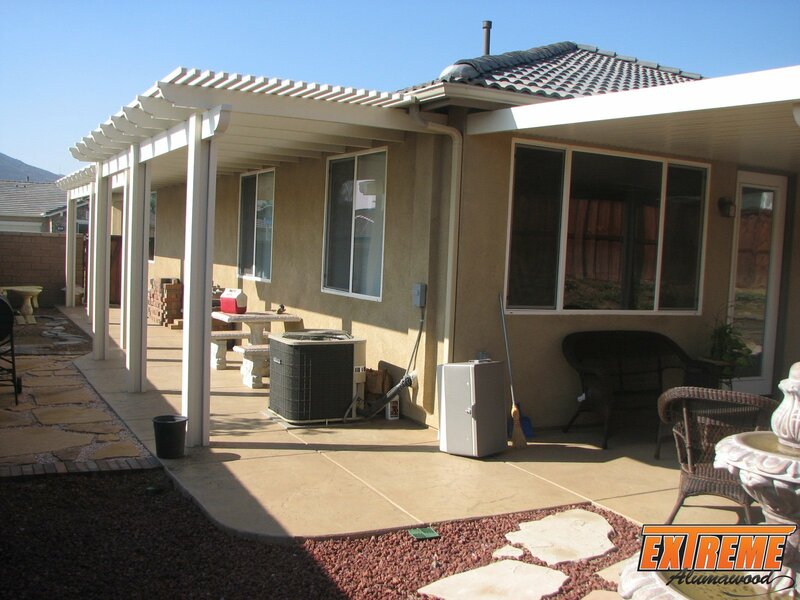 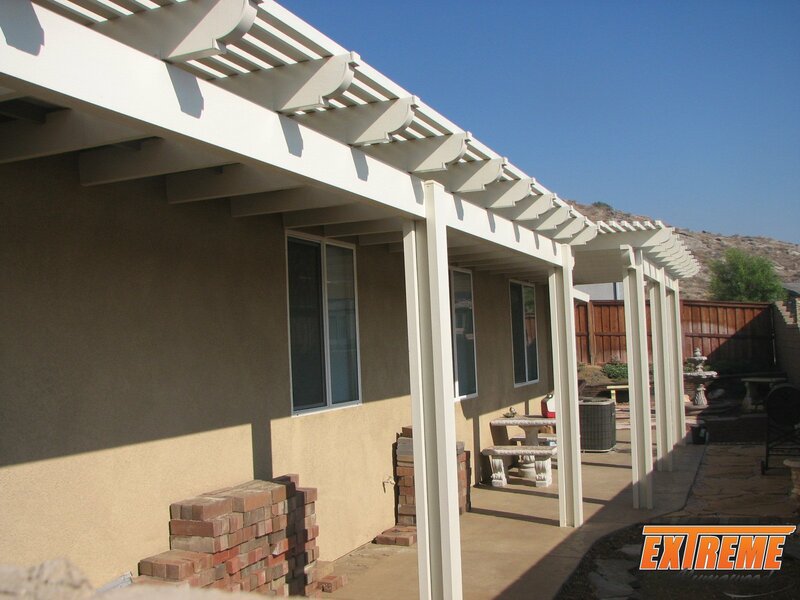 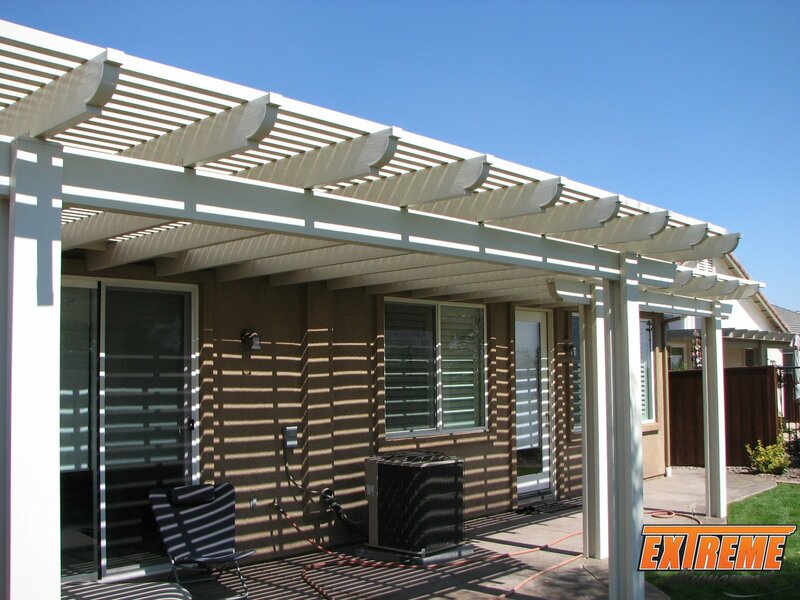 Lattice covers are the perfect way to keep the worst of the sun’s glares out of your home without entirely blocking out sunshine. 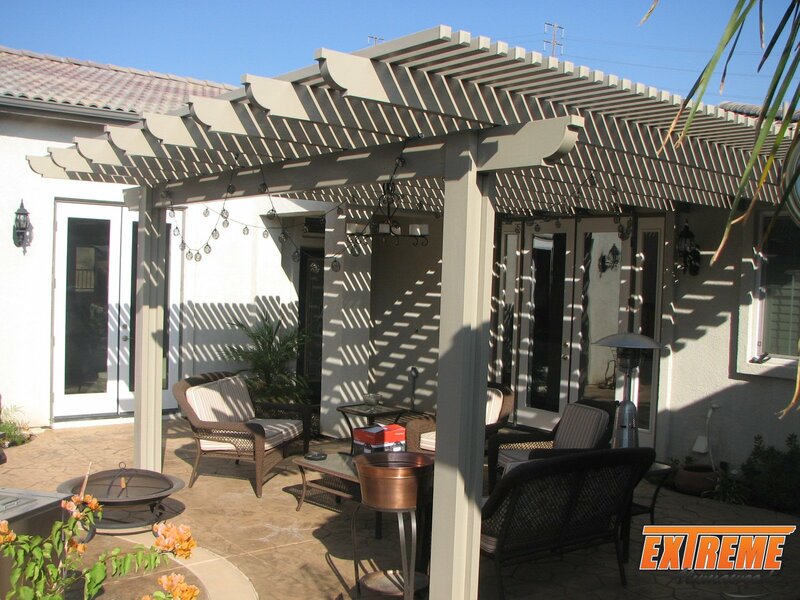 Add some class to your outdoor living space with these fancy louvre-like structures. 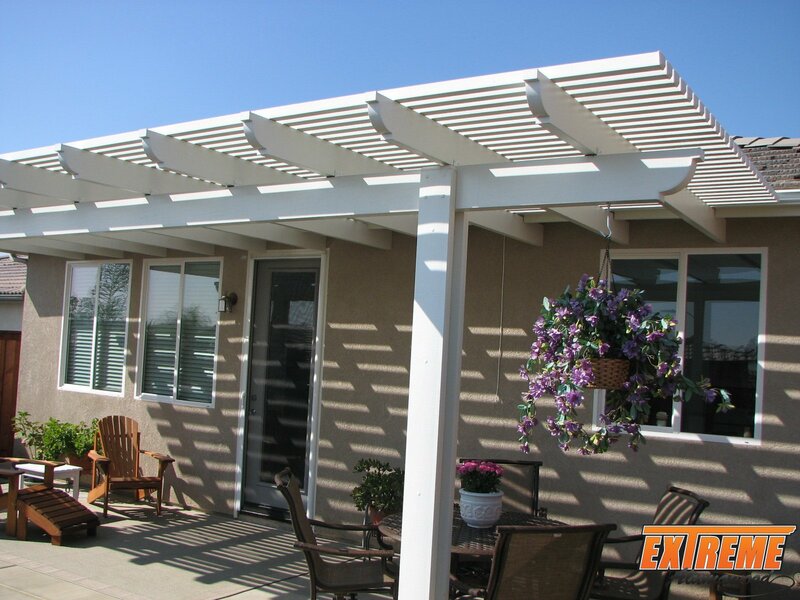 The horizontal bars, supported by sturdy trusses and beams, provide you a way to enjoy the sun and the sky without feeling the full wrath of the sun, even in summer. 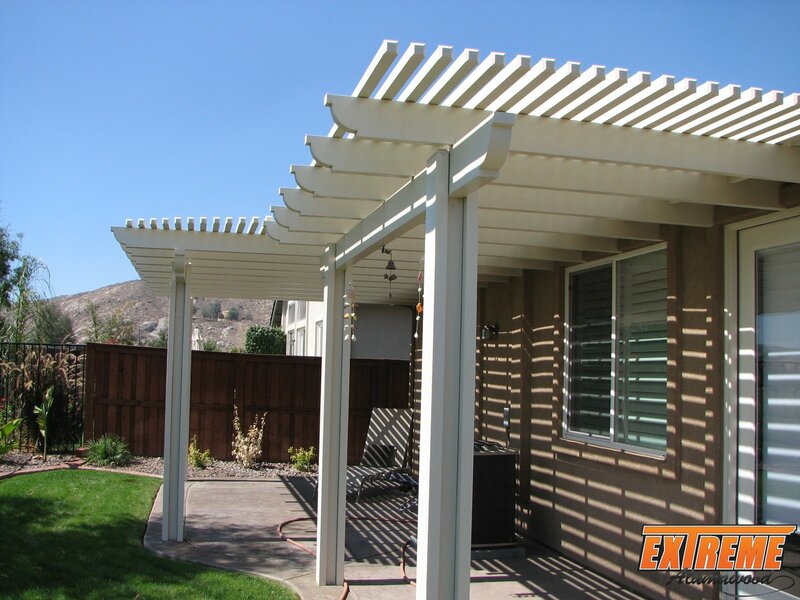 These Alumawood lattice covers look like traditional wooden covers with a modern twist to their design – and what’s more, they are safe from the problems real wood is suspect to. 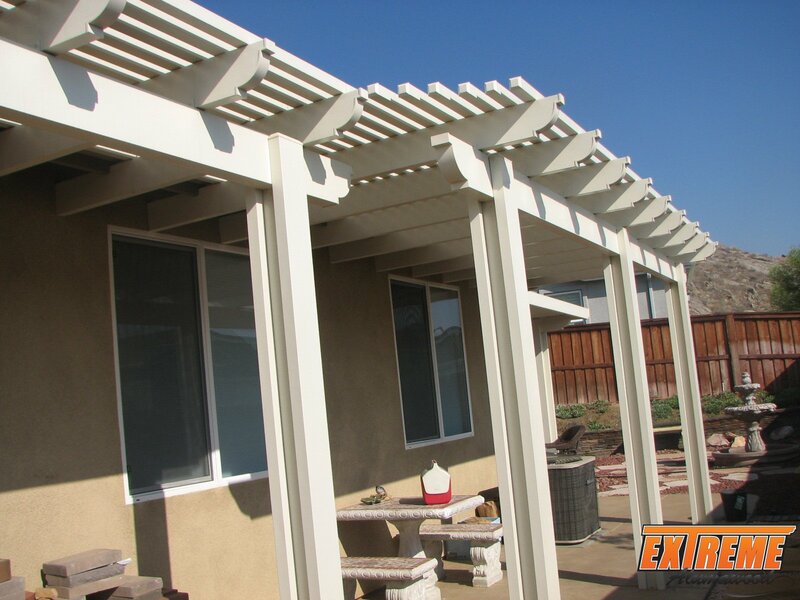 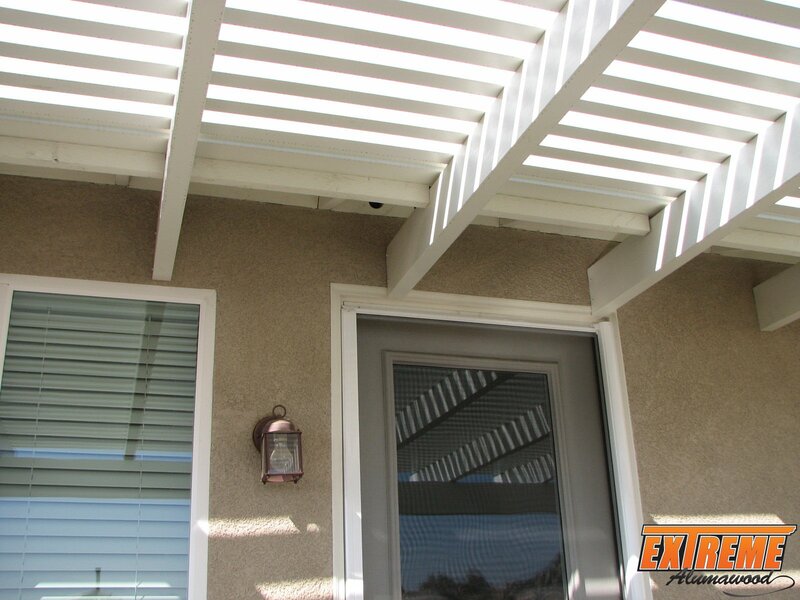 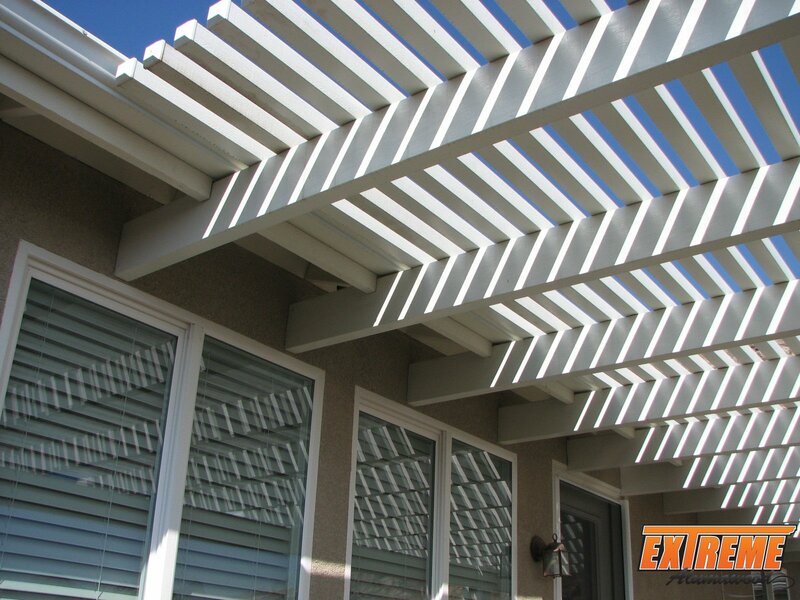 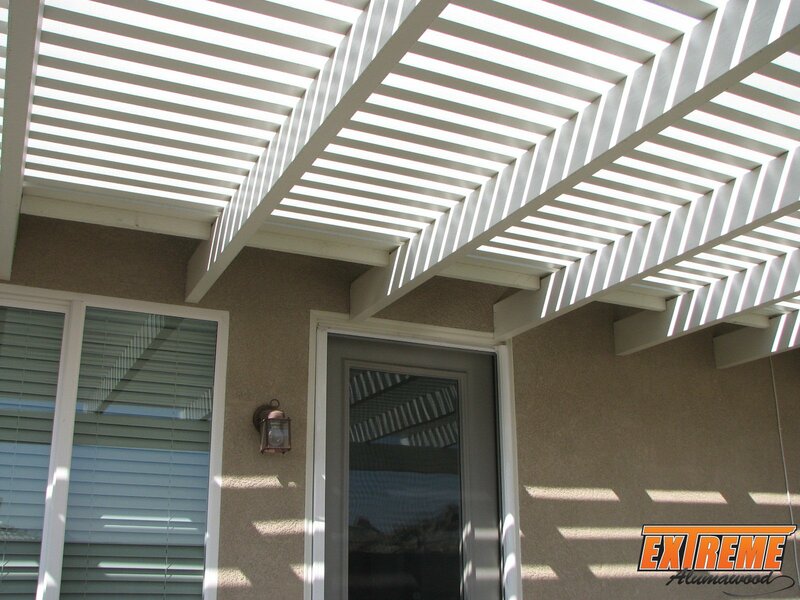 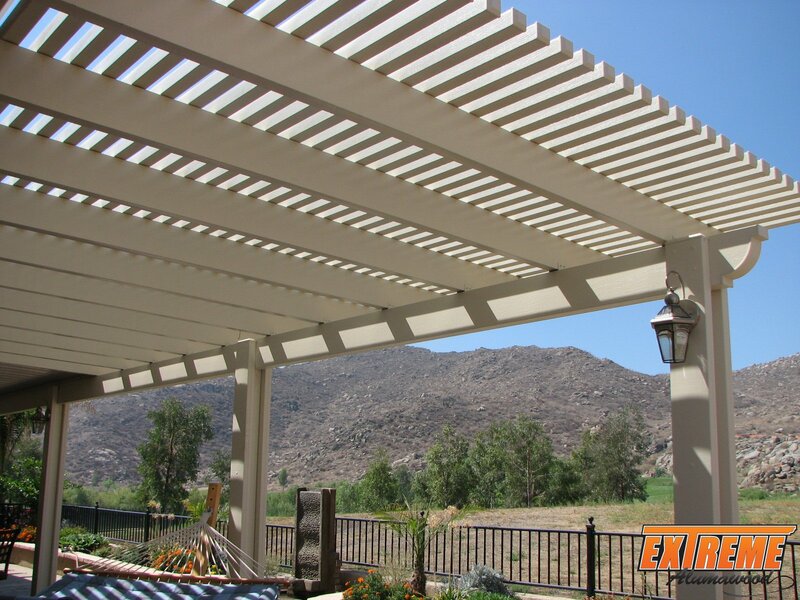 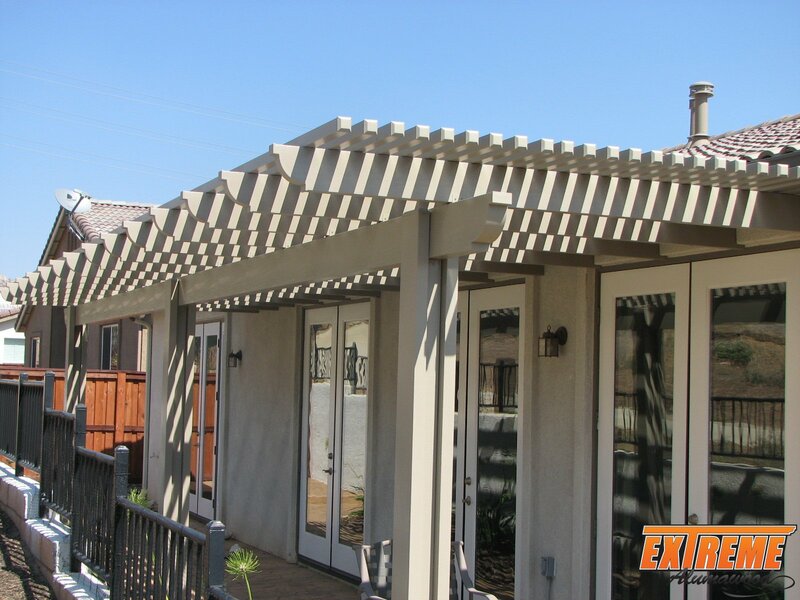 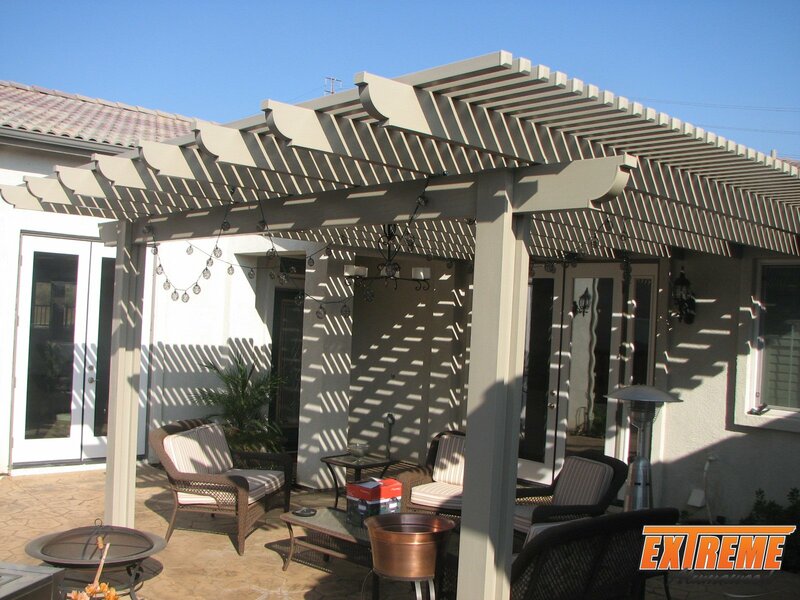 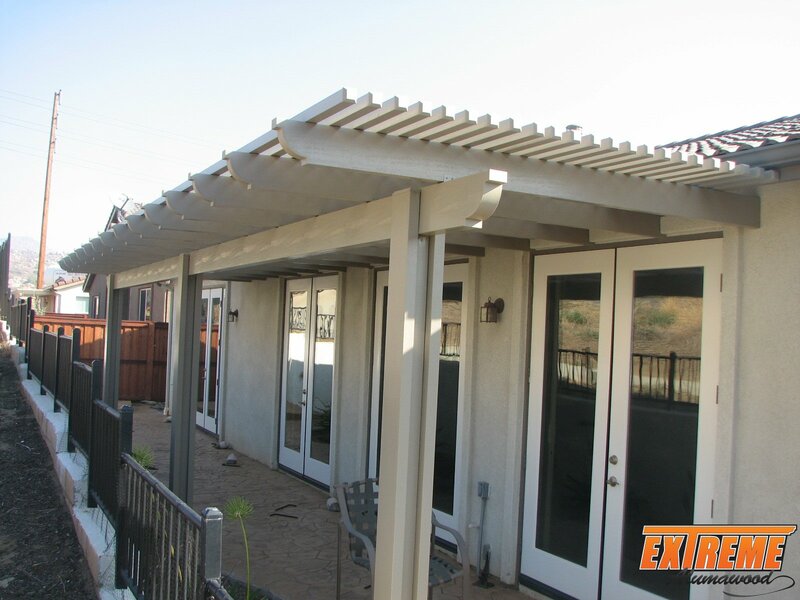 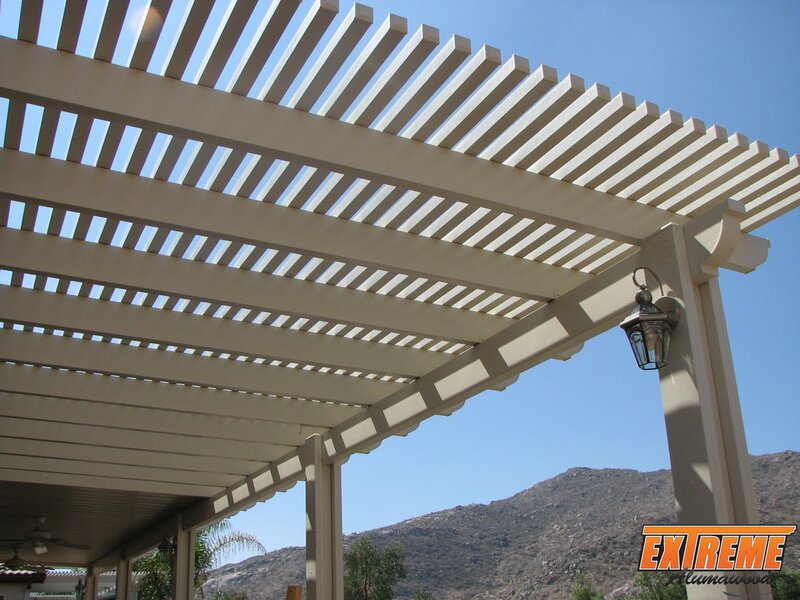 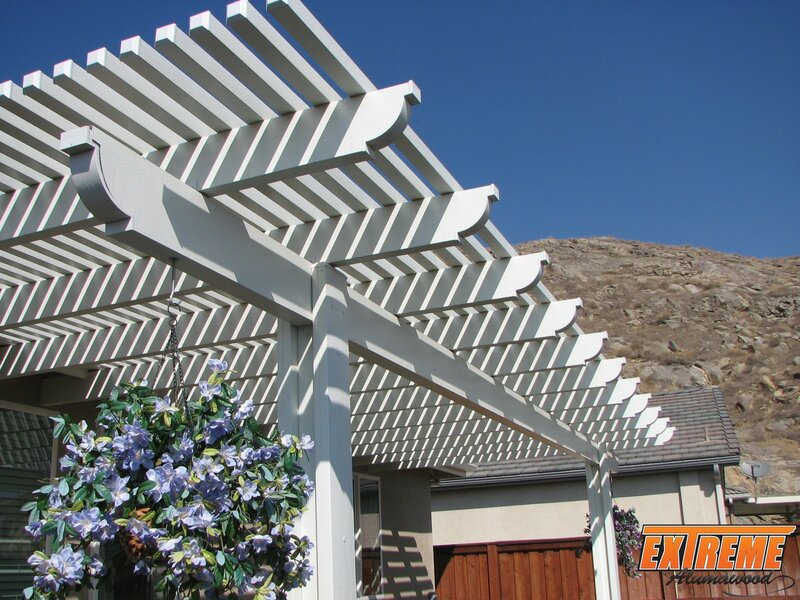 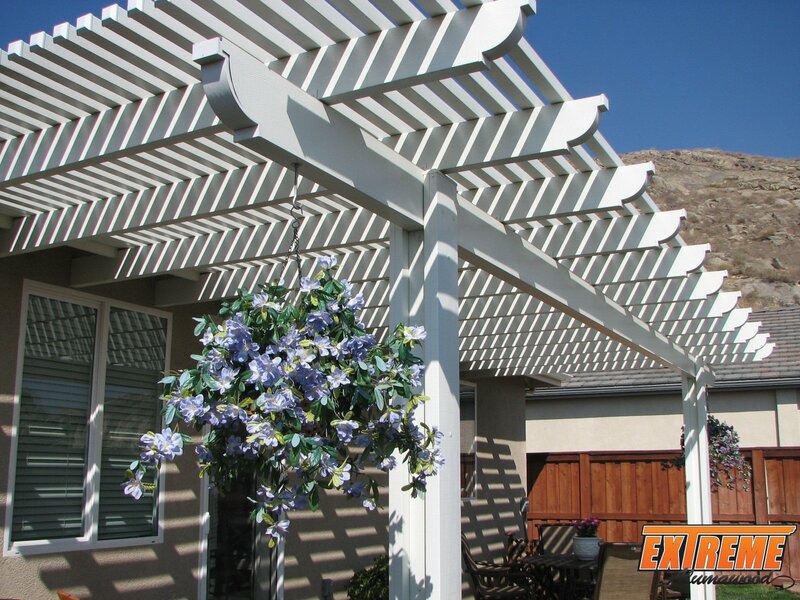 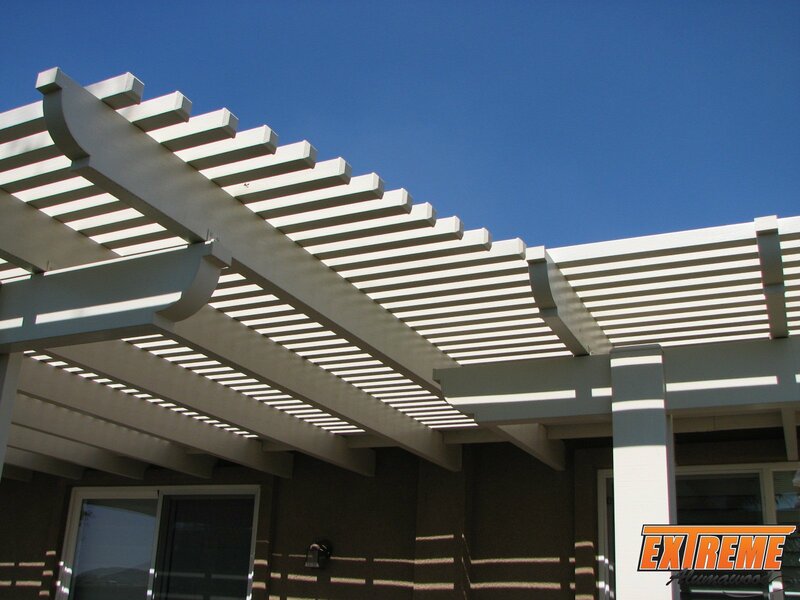 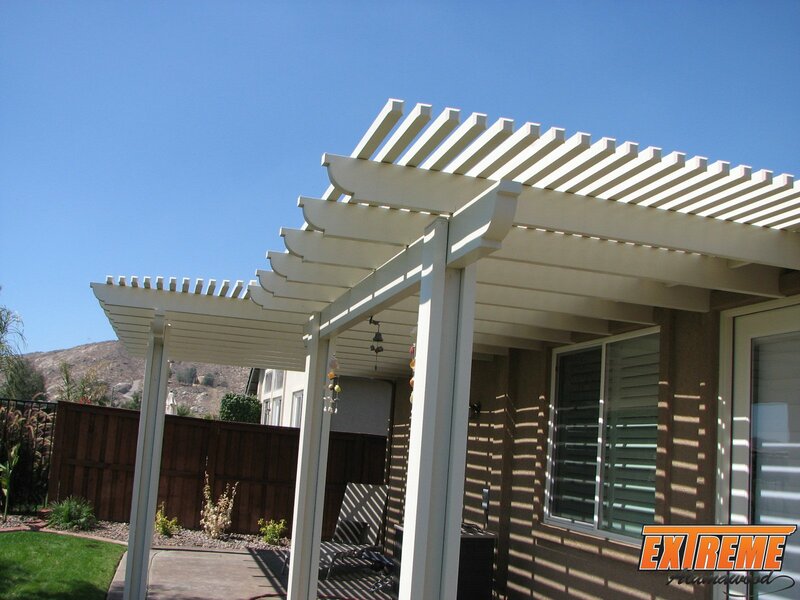 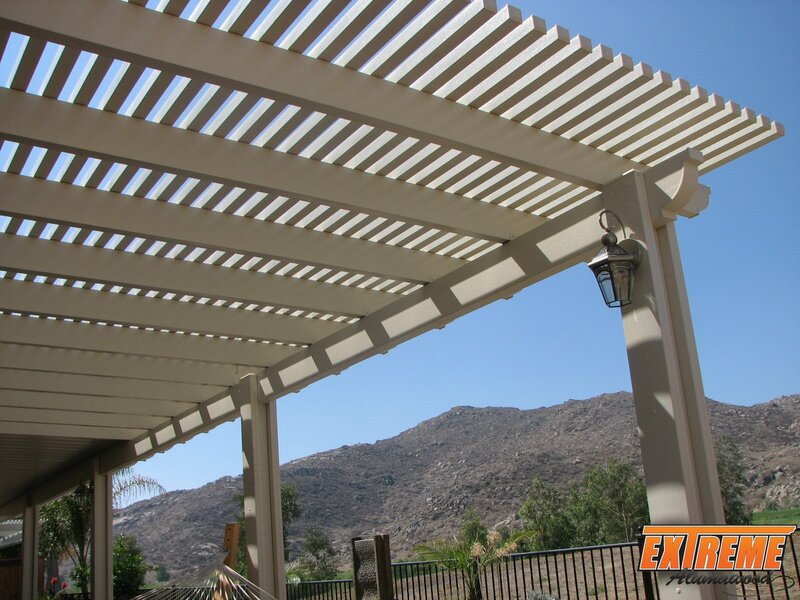 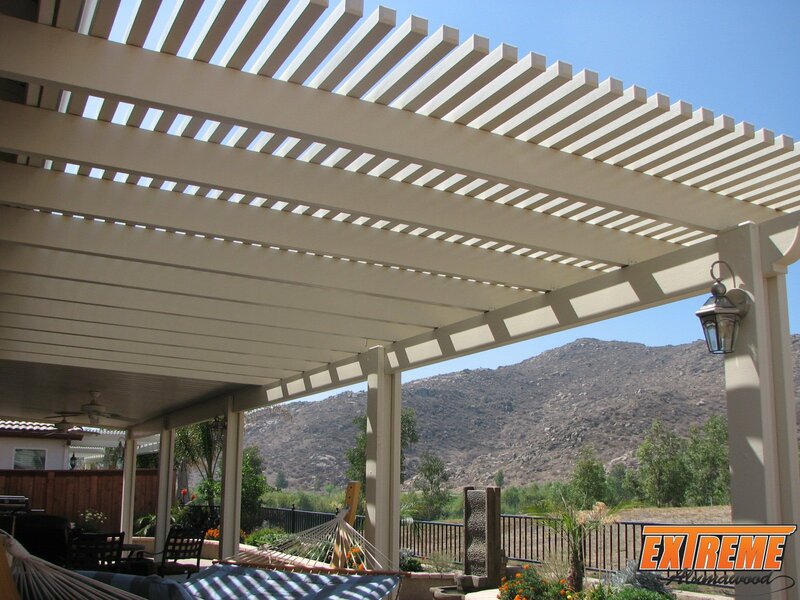 Lattice covers more than deliver aesthetically as well as purposefully.